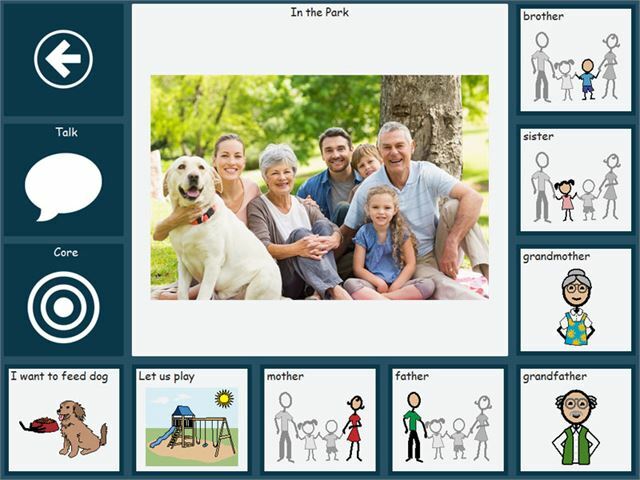 Tobii Dynavox Communicator 5 is a software package that helps individuals with communication disabilities communicate efficiently. 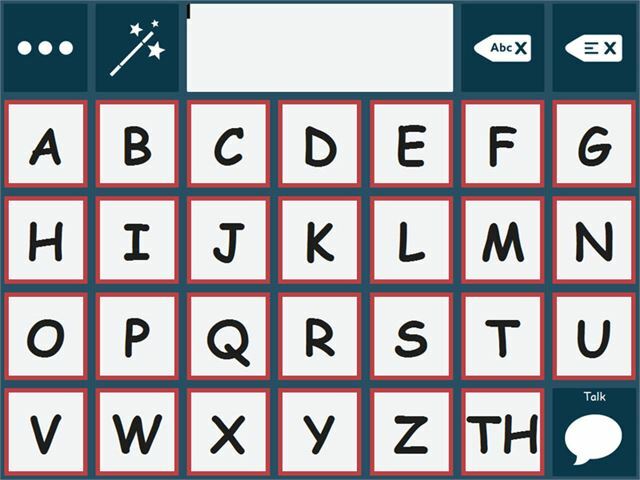 It converts text and symbols into clear speech, and offers tools for computer access, long distance communication, environmental control and more. Please note: product code 8028 is downloadable software delivered via email within 2-3 days of receipt of order. 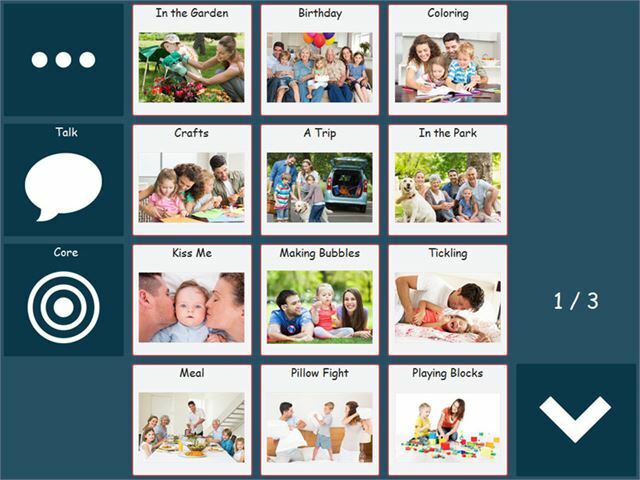 Communicator 5 comes with language content designed to match various AAC needs, from emerging communication to literate adults. 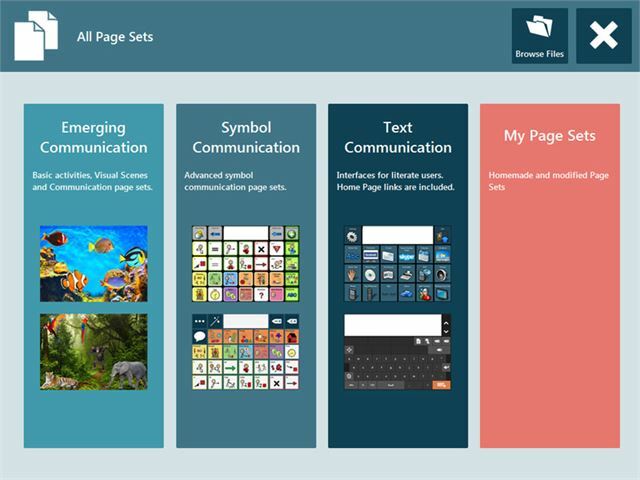 The content can be further customized for specific individuals through easy-to-use editing tools. 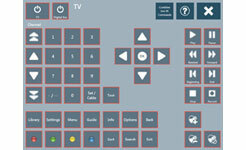 The modern user interface, improved workflows and smart functions enable the user to communicate quicker than before. 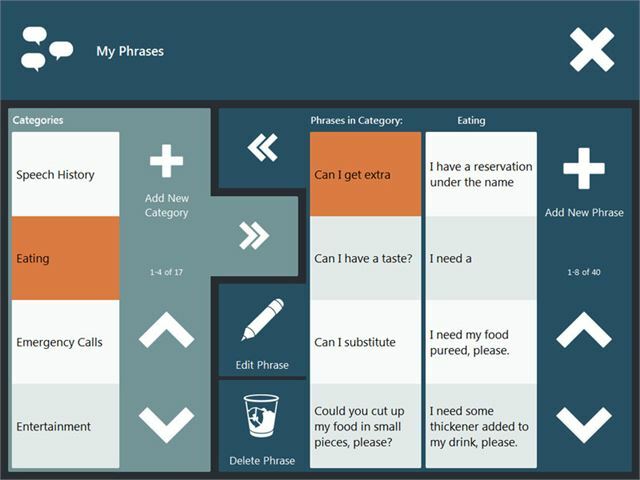 The setup guide, quick menu, and improved editing are only some of the functions that make it easier for caregivers, SLPs, Special Education teachers, family members or anyone else that help the user throughout the day, to keep the user’s language up to date. 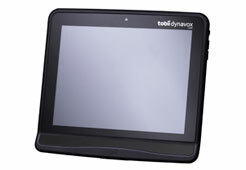 While being specifically designed for the Tobii Dynavox I-Series+, Communicator works on any Windows computer running Windows 7 or newer, such as the Microsoft Surface. Communicate long distance by using ready-made pages and functions for online chat, e-mail and telephone text messages (SMS). You can even make a phone call using the synthetic voice. Keep friends and family in the loop by updating your social media status with the built-in Facebook page set! 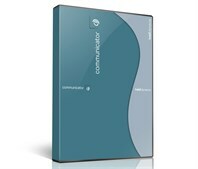 With Communicator 5, you can control IR-enabled devices in your environment. These include your TV, toys, adjust bed positions, turn lights on or off and much more. 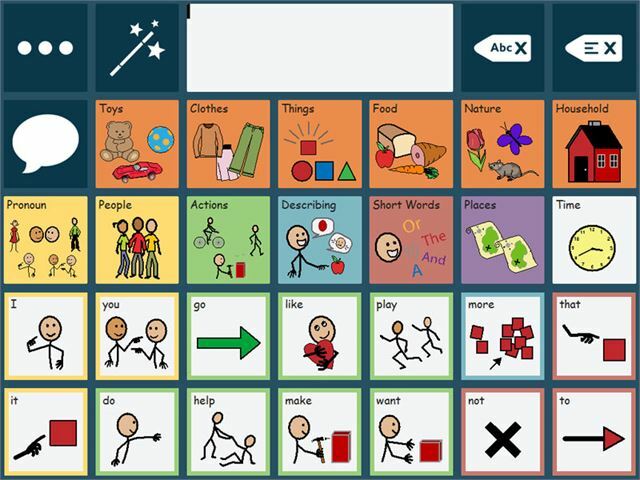 Communicator 5 can give you access to the functionality over Windows applications that are not part of Communicator itself via the Communicator Windows keyboard and Tobii Dynavox Gaze Interaction Software. 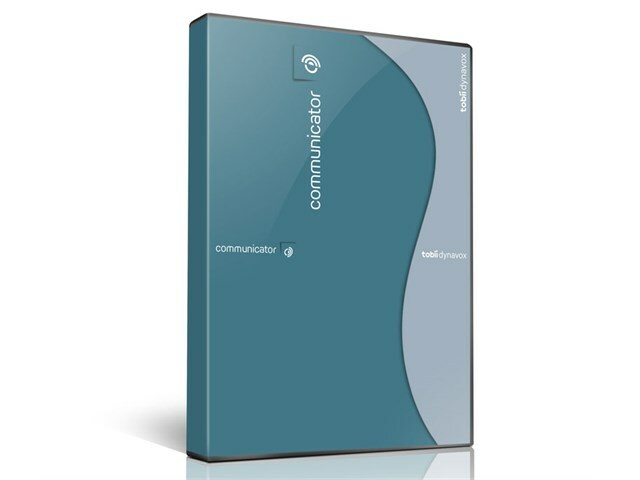 Contemporary look - Communicator 5 has a contemporary design that not only looks good but also makes Communicator easier to use. Windows 8 support - The bigger buttons in Windows 8 make it easier for the user to press with their fingers and easier to hit for those who use gaze interaction. Caregivers no longer need a peripheral keyboard and mouse to make changes, not even for advanced settings..
System status via Status Bar - The Status Bar gives basic information about the Wi-Fi connection, battery level, volume level and track status. Improved e-mail setup and use - You will be able to setup your e-mail account in minutes and with the new search functionality and improved handling of attachments and contacts, using e-mail has become much easier and efficient. Please note: Available to UK customers only.